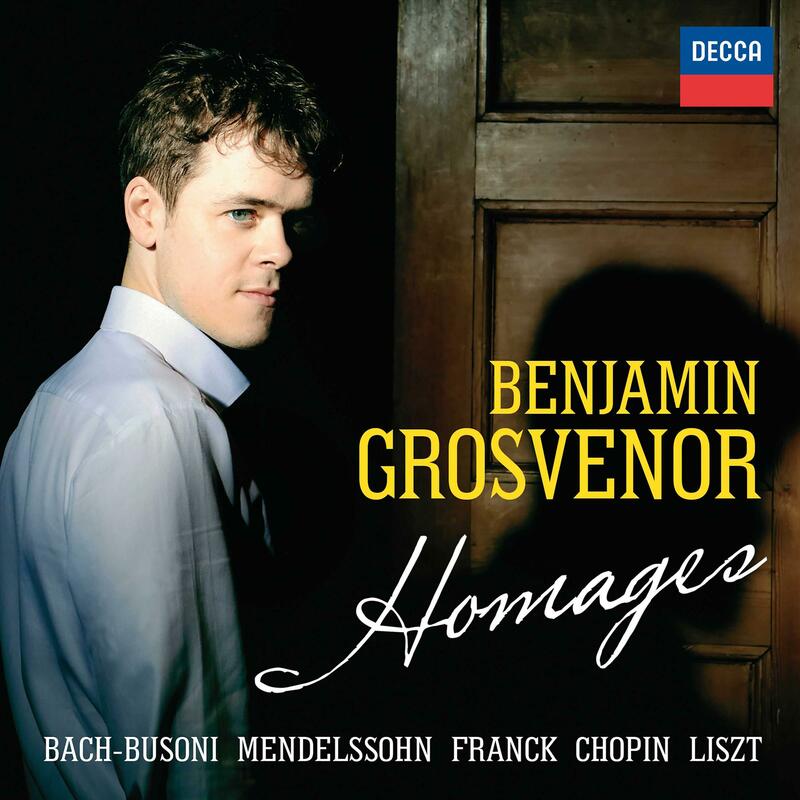 British pianist Benjamin Grosvenor latest release, Homage, features musical tributes. 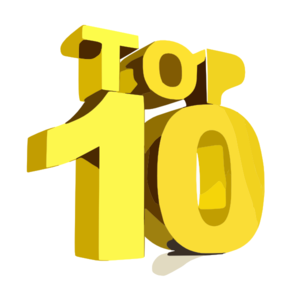 Among these are Felix Mendelssohn and Cesar Franck looking back to Bach; Busoni transcribing Bach’s monumental Chaconne; Frederic Chopin reviving the traditional Barcarolle of Venetian gondoliers; and Franz Lizst’s tribute to Italian folksong, Venezia e Napoli. Finally in the digital release only, Maurice Ravel looks to the baroque for his Tombeau de Couperin. WBAA's John Clare spoke to Grosvenor about Homage. Learn more about the cd here, and listen for it on WBAA Classical on 101.3FM and wbaa.org! 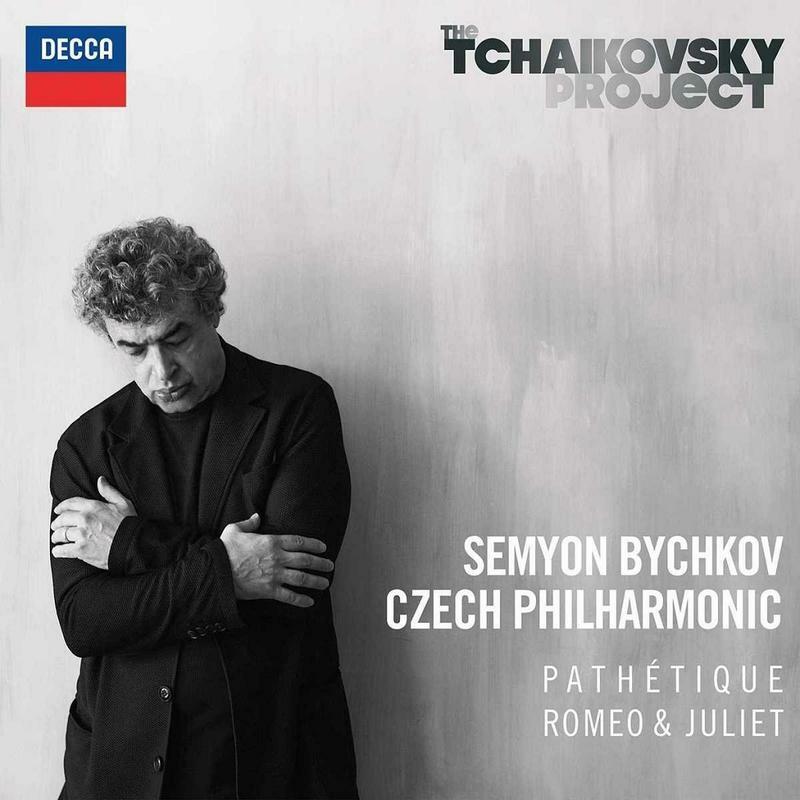 Semyon Bychkov is Artistic Director of the Czech Philharmonic’s Tchaikovsky Project which encompasses recordings and concerts over the next few years. The first release is now out on Decca and features Tchaikovsky’s Symphony No. 6 "Pathétique" paired with Romeo & Juliet Fantasy-Overture. 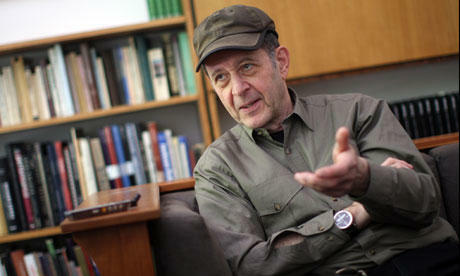 WBAA's John Clare spoke to the maestro about this new Decca recording.